NOW INCLUDES FREE ONLINE COURSE for a limited time. 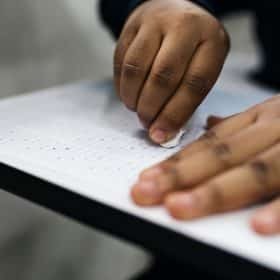 Learn how to pass the 2019 Kent 11 +Test with this ultimate guide for your child. Packed full of practice sample questions and answers; this comprehensive guide has been specifically designed to test whether your child is suitable for a placement in Kent Grammar Schools. 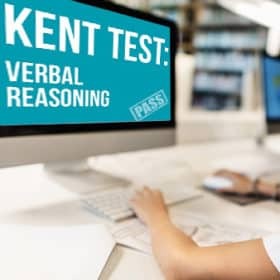 WHAT IS THE KENT TEST? Since September 2014, the Government has devised a new and challenging 11+ which students must take if they wish to attend a Kent grammar school. 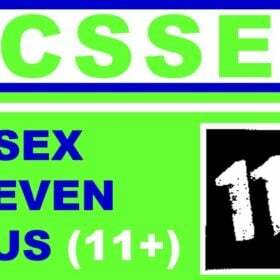 The Kent Test is an adapted version of the previous 11 Plus (11+), whereby the test assesses pupils’ abilities in numerical and literary understandings. The Kent Test is foremost, a test designed to assess whether grammar school is a suitable choice for pupils who wish to attend a grammar school and, more importantly, whether or not that choice is the right choice. 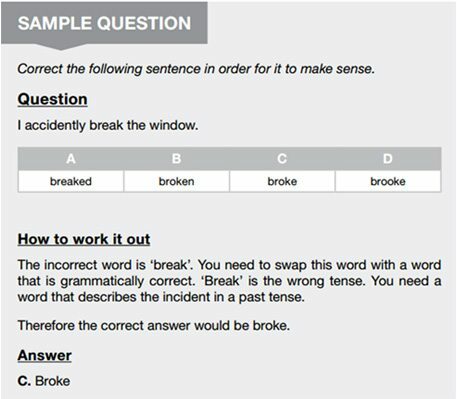 This guide, created by How2Become – the UK’s leading Kent Test publisher, provides a guide packed full of hundreds of practice test questions (based on past papers), detailed explanations and insider advice that will help your child fully prepare, and give them the best chance of passing the Kent Test in 2019. WHAT DOES THE KENT TEST CONSIST OF? The Kent Test has the “potential for flexible development offered by the new process, which will give (education) a wide range of assessment information without requiring children to spend longer in exams” (Roger Gough, Cabinet Member for Education, 2014). Primarily, the aims and objectives of the new 11+ Kent Test are basic, yet effective. Ensure students have an equal chance of passing the Kent Test. Provide a challenging new test that assesses student’s literacy, numeracy and reasoning skills. Assess how students perform to the challenges and skills of numerical, literary and reasoning ability. Ensure students who are thinking of applying to grammar schools that they are rightly suitable and capable; and be able to demonstrate the expectations of grammar school requirements. 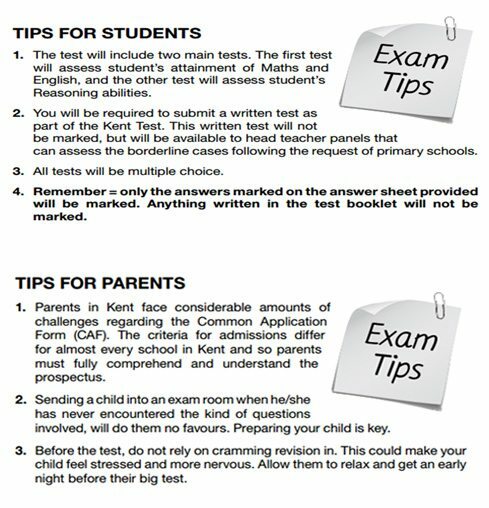 THE ULTIMATE KENT TEST GUIDE FOR YOUR CHILD! Our How2Become guide provides you with all the important and necessary information regarding the Kent Test and the essential “must-dos” that your child will need to demonstrate during their assessment to pass. 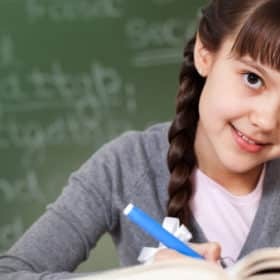 Not only does this guide provide your child with lots of sample questions, examples, detailed answers and tips to complete the questions, it also provides clear and informative details about the Kent Test – including exam tips for both parents and children, details on the exam itself and what to expect. We have made sure to break down each question type in a way that your child will understand. We provide clear sample questions in relation to literary elements and what to look out for in order to get the correct answer. Our maths section provides a variety of mathematical formulae that are likely to appear on the Kent Test. 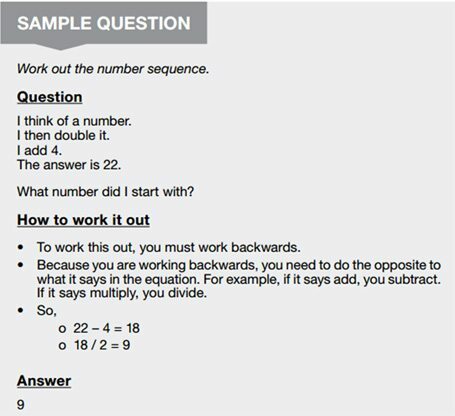 We have provided sample questions on the key mathematical skills we believe are essential to pass the Kent Test. We have done our best efforts to ensure your child is provided detailed knowledge in regards to answering the questions that are typically found in a Kent Test. 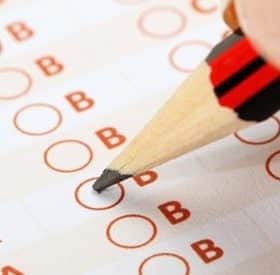 TIPS – top tips for passing the tests including what you should do and what you should try to avoid, for both parents and children. 100s of QUESTIONS – the workbook purposely provides you with lots and lots of sample questions for you to get your head around, and to ensure you are ready to take your actual 11+ Kent Test. 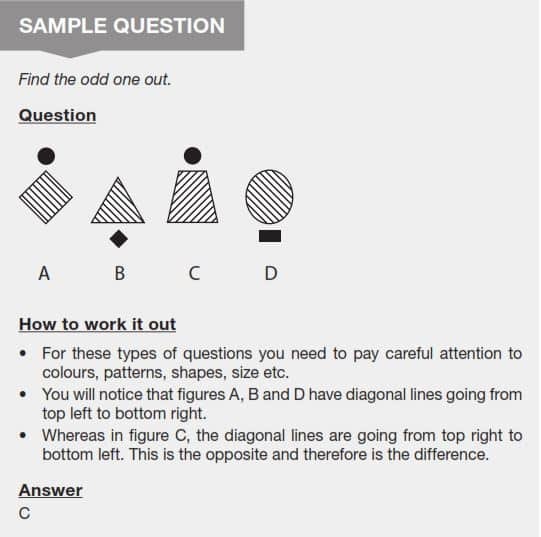 DIFFERENT COMPONENTS OF KENT TEST – the book provides a range of different types of questions that assess your numerical, literary and reasoning skills. 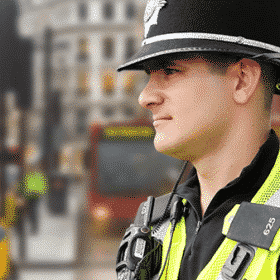 WRITTEN EXERCISE – practice the written exercise and read through our detailed extracts on high standard answers to a couple of written sample exercises. DETAILED EXPLANATIONS – this book contains all the answers and explanations of how to work out every single question, so you are able to correct your mistakes and know how to work the question out for future reference. A COMPREHENSIVE GUIDE! 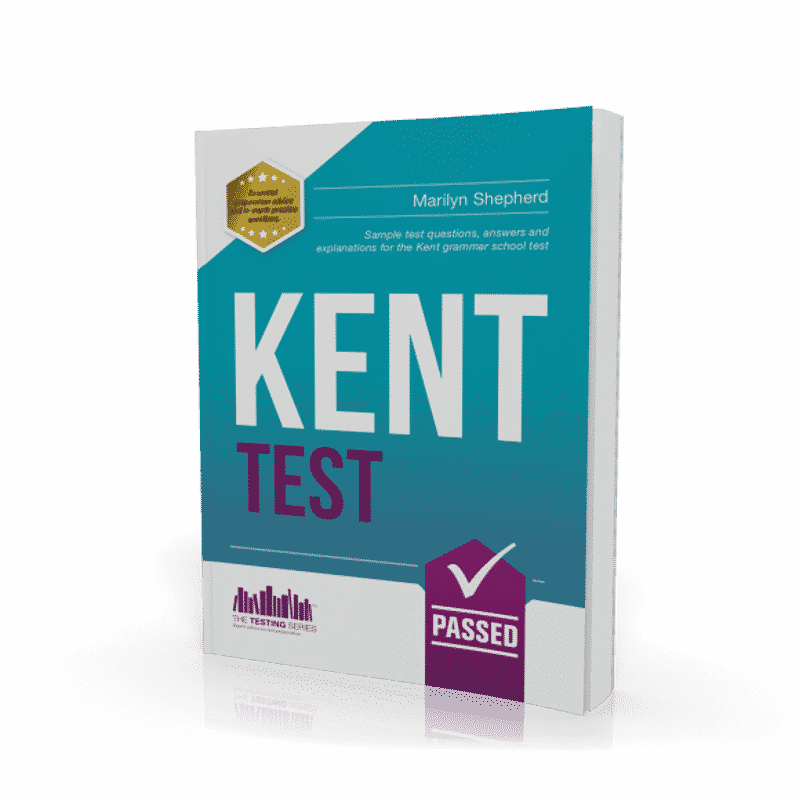 – This guide is packed with all the information, advice and questions you will need to pass the Kent Test. IMPORTANT: This guide has had a HUGE overhaul for the 2019 exams – now when you purchase this guide, not only will you get the full guide (or 5-guide bundle) you will also get FULL ACCESS to our BRAND NEW ONLINE KENT TEST COURSE designed for your child. 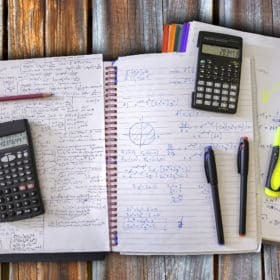 It includes hours of video tuition, interactive online practice questions, worksheets, and guidance notes to passing every element of the Kent Test! Released 13th June 2019. 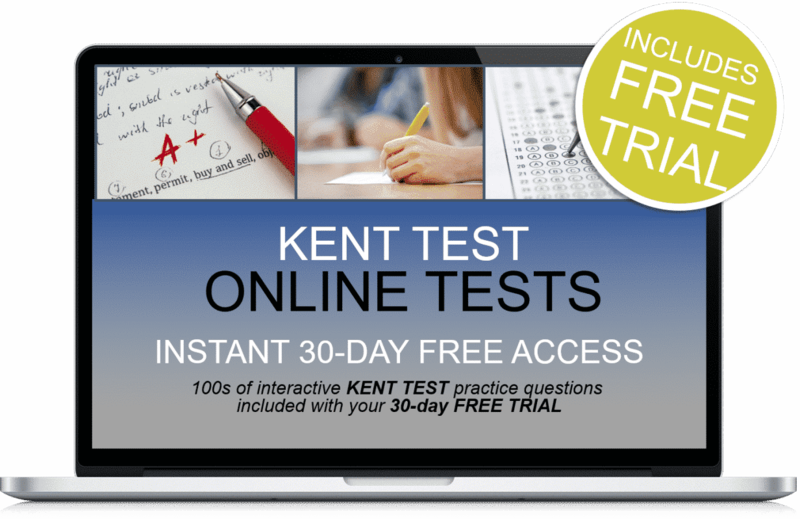 Plus 30-days FREE ACCESS to the exclusive Kent Test online testing suite. 100s of online interactive questions and answers for your child to complete in timed conditions (scores and times are saved so you can track their progress with ease). Thereafter, just £5.95 per month. No minimum term. You may cancel anytime. Cancel before the 30-days are up and you will not be charged. Online suite access on PC, MAC and mobile devices. Testing Series Kent Test 180-page Workbook with Mock Exam. Kent Test 11 Plus - Online Testing Facility. Thereafter, £9.99 + vat per month with no minimum term. £9.99 +vat per month with no minimum term. You may cancel anytime.